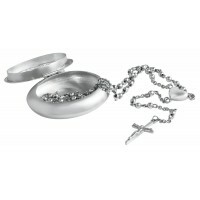 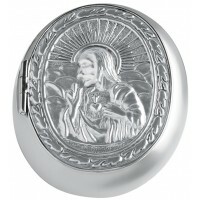 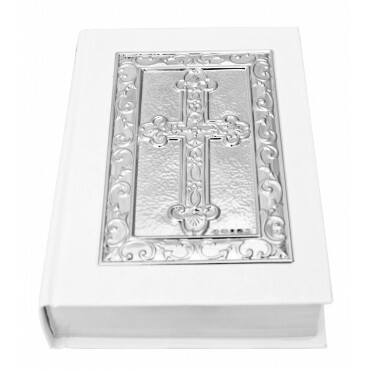 This bible is an ideal token of goodwill to mark a child’s Christening Day, Baptism or First Communion. 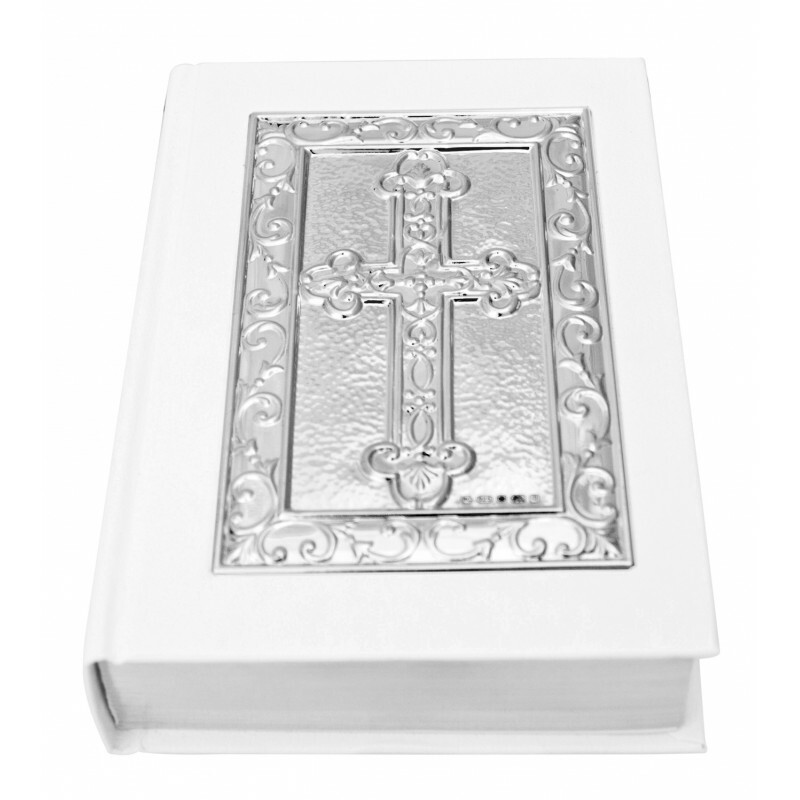 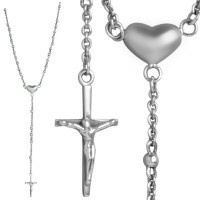 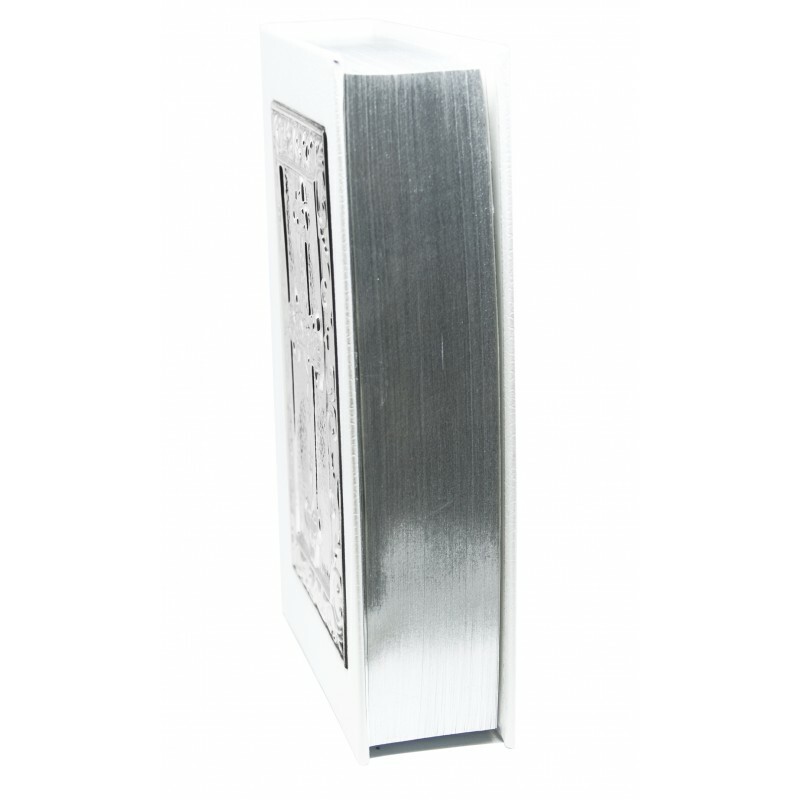 Symbolising hope and belief, this white leatherette King James’ bible is enhanced with a hallmarked sterling silver front decorative panel, featuring an Art Nouveau style design around the cross. 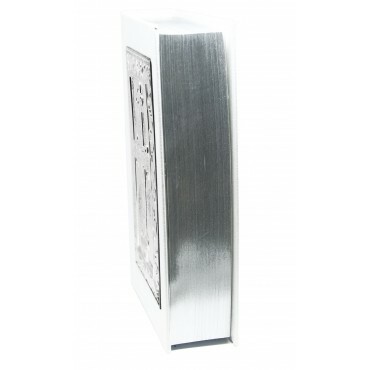 It’s an authorised King James' version of the bible, with a presentation page inside, plus all pages encased are edged in silver 'leaf' to add to its premium qualities.